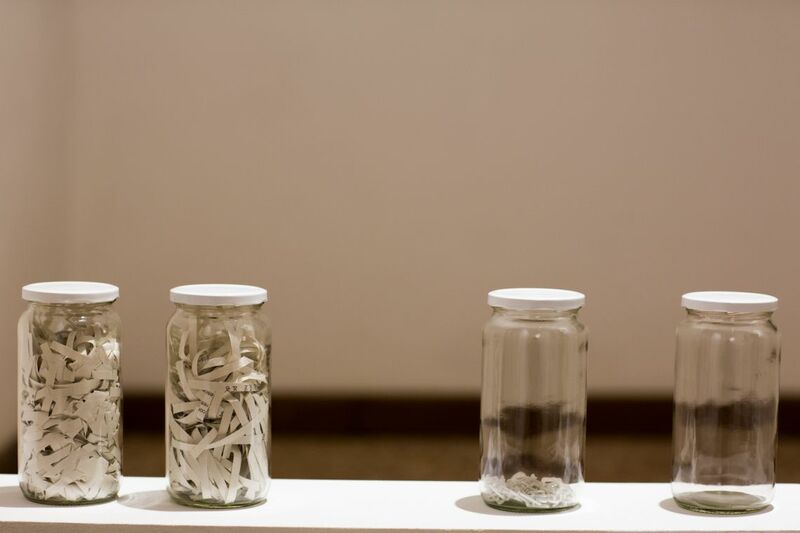 Selected Performances and Personal Research (2012), exhibition. Prem Sarjo, Selected Performances and Personal Research (2012), exhibition, and Hybrid Body - Poetic Body. A Performance Trilogy. (2012), live performances at the VENICE INTERNATIONAL PERFORMANCE ART WEEK 2012. Images © Monika Sobzcak. Lives and works in Santiago (Chile). 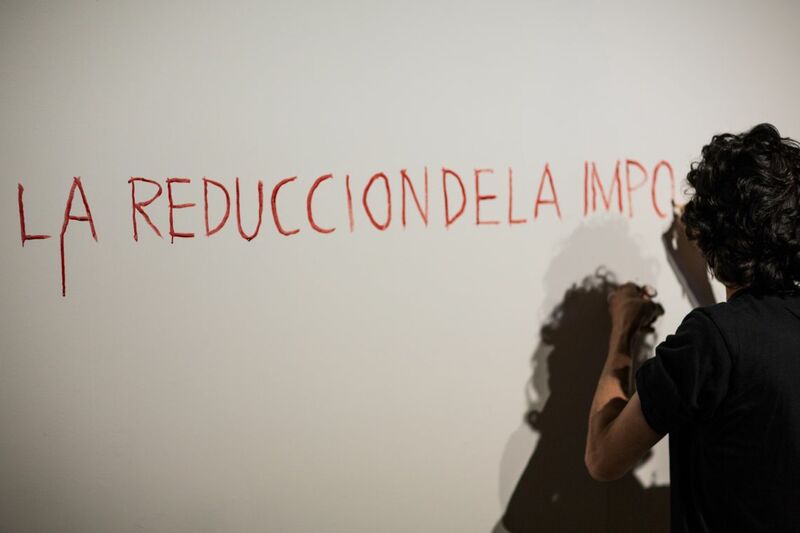 In the recent years, Chilean visual artist Prem Sarjo has dedicated himself to a series of performances that challenge the political and the artistic medium, including Ravotril and Other Words I. In other acts directed toward his own body, he has sewn his mouth, or tattooed on his back and chest the phrase Itro Fil Mogen, words of the indigenous Mapuche language Mapudungun, to be translated as "The Entirety without Exclusion". 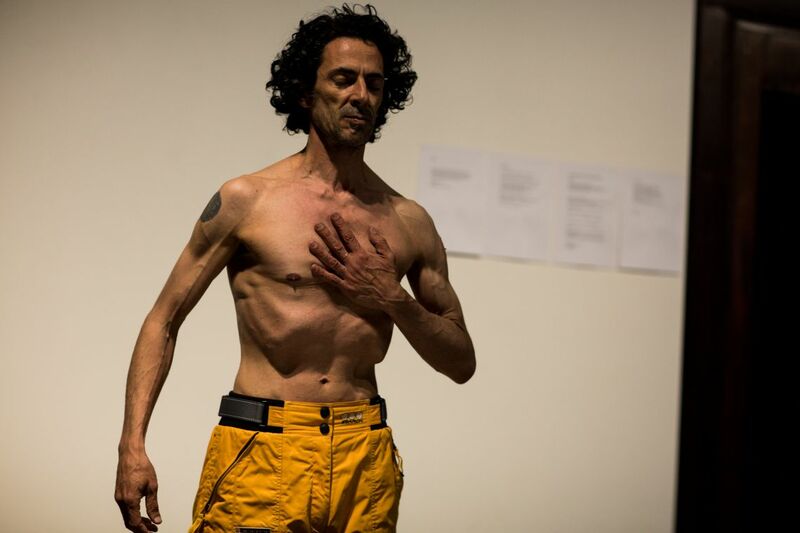 At the VENICE INTERNATIONAL PERFORMANCE ART WEEK 2012, Sarjo presents his new performance series Hybrid Body - Poetic Body. A Performance Trilogy and exhibit Selected Performances and Personal Research.